They are curious , very gentle and shy. They are also intelligent and enjoyable to train. They can easily be trained to walk on a lead, walk through obstacles, or even step onto a scale to weigh themselves. 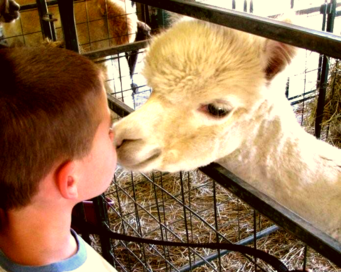 Alpacas are a great animal for children because of their gentle demeanor. 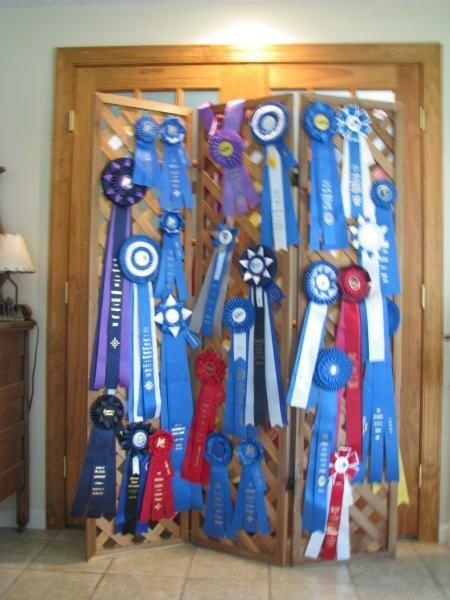 Alpacas are also a popular 4-H animal, and have become an esteemed show animal. 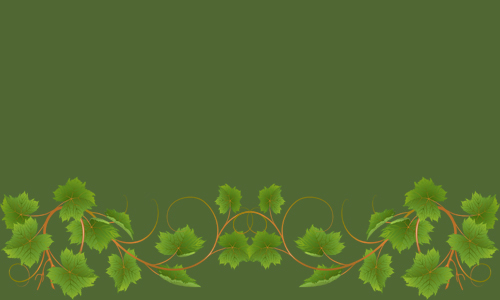 Typically the average alpaca weighs 125 to 175 pounds and stands 34 to 36 inches at the shoulders. 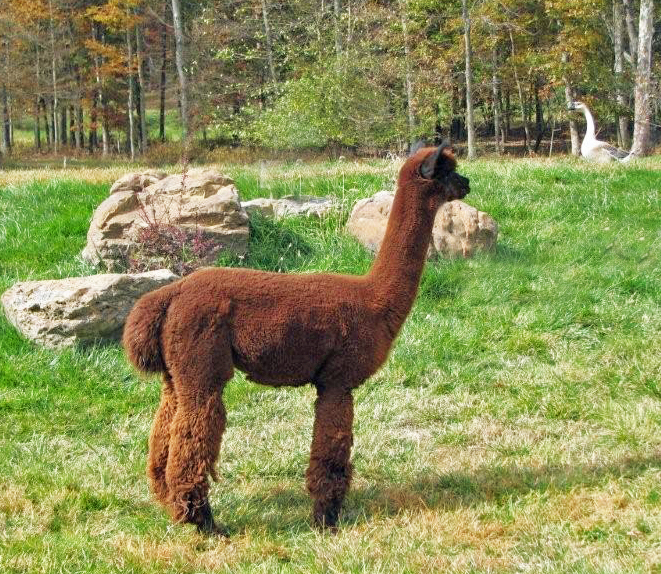 Above is a great example of proper conformation in an alpaca. 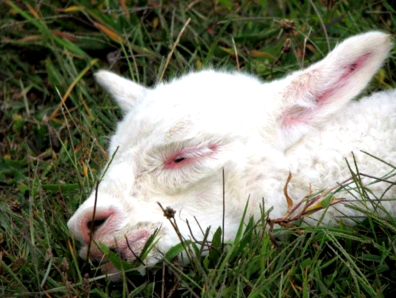 Alpacas are induced ovulators, and can be bred at any time of the year. They do not have a “heat cycle”. 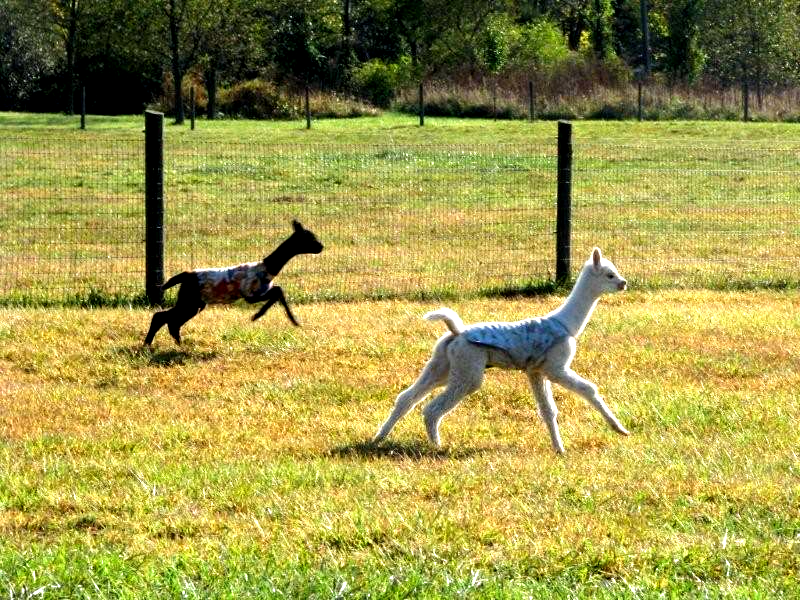 They are bred according to the time of birthing and seasonal concerns for the new baby called a cria. 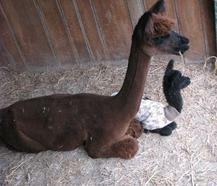 (pronounced" Kreeya") Female alpacas give birth to a single offspring after a gestation period of about 11 1/2 months. The cria can weigh anywhere between 15-20 pounds on average. Alpaca's nurse their cria, and maintain a tremendously close relationship between mother and baby.This relationship last long into the alpaca's life. Alpacas have soft padded feet with two toes. 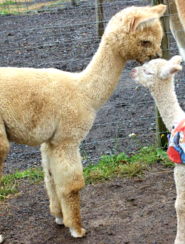 Alpacas hum as a form of communication within the herd, and interestingly mom and cria know their family hum, there is the” I want to nurse hum”, the “where is my baby hum”, and the “where is my mom” hum… and many more! Much of the alpaca communication within the herd is through their body language, and how they hold their heads, and ears. Alpacas spit at each other to signal displeasure. And the truth is, that if you are an alpaca owner you too will get spit at from time to time. However look at this sweet face, isn't it all worth it? 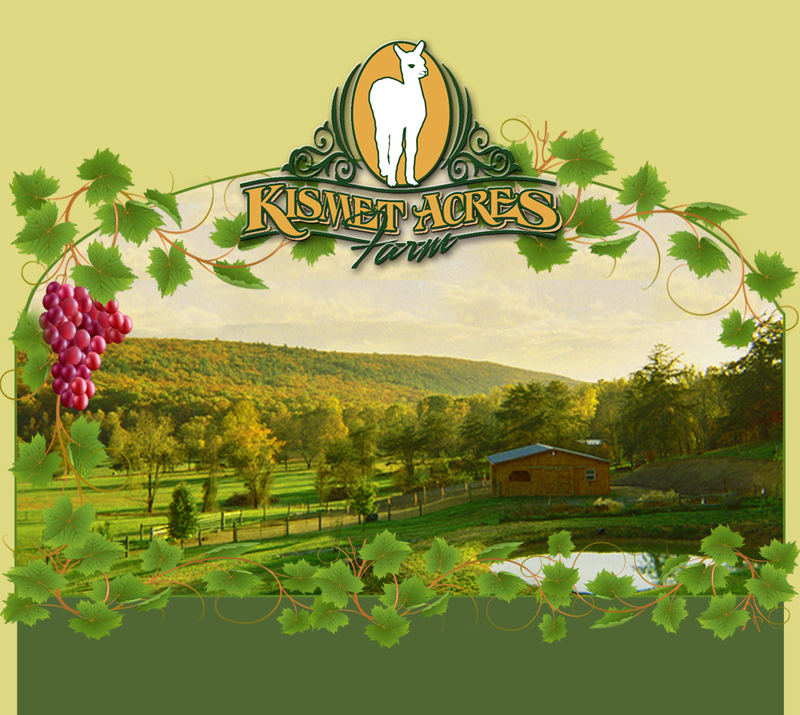 With proper care, room to run and good quality feed,the life span of an alpaca is generally 16 to 20 years. Alpacas were imported into the United States in 1983 from South America, Peru, Chile and Bolivia.